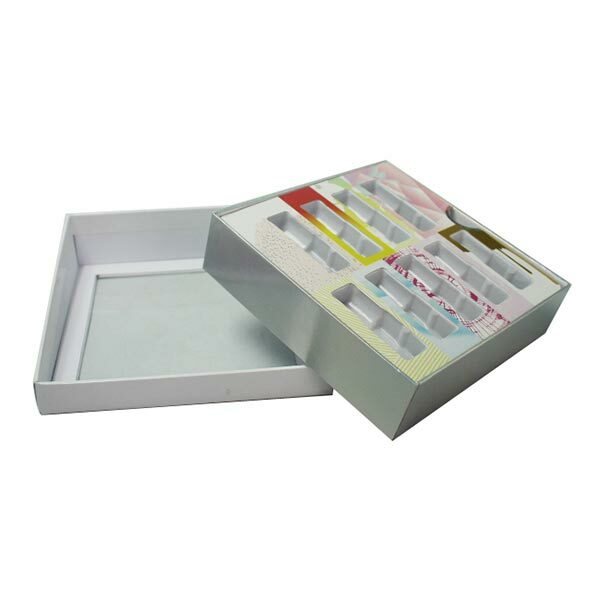 New arrival Custom Cosmetic Boxes are one of the most high-praised gift boxes we made by our client from USA. We created a clear PVC window on the lid in order to show the cosmetic products inside. Also we laminated a full color printing paper on the plastic trays to make the box more beautiful. What's new for this cosmetic packaging box? 1. 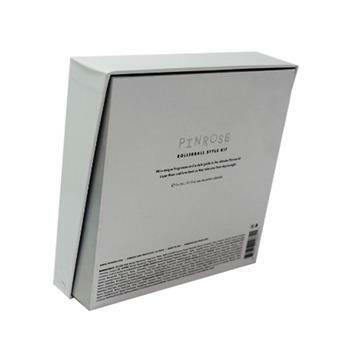 Style: It is the paper box with lid style, but there some slight change for the structure,both the lid and base have an inclined angle.That make the whole box has a sense of art. 2. 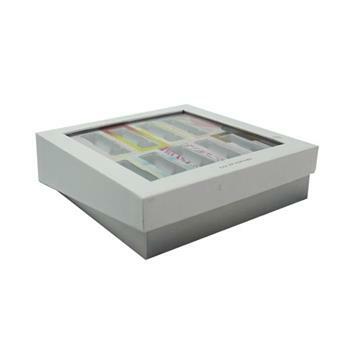 PVC window: Uaully many clients like the packaging box to be die cut with a blank window or a window with PVC to show the products inside. In this way, consumers can see the task products from outside when they are ready to buy it. They are more willing to believe the products they want to buy. 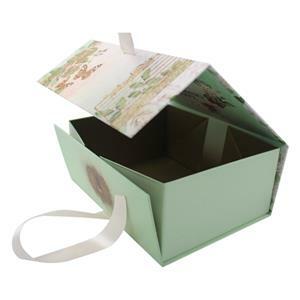 Like this cosmetic box, you can see all the bottles inside as well as the insert printing. 3. 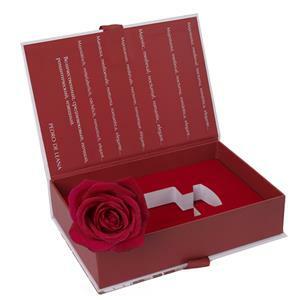 Insert: The most special part of this gift box is the insert. 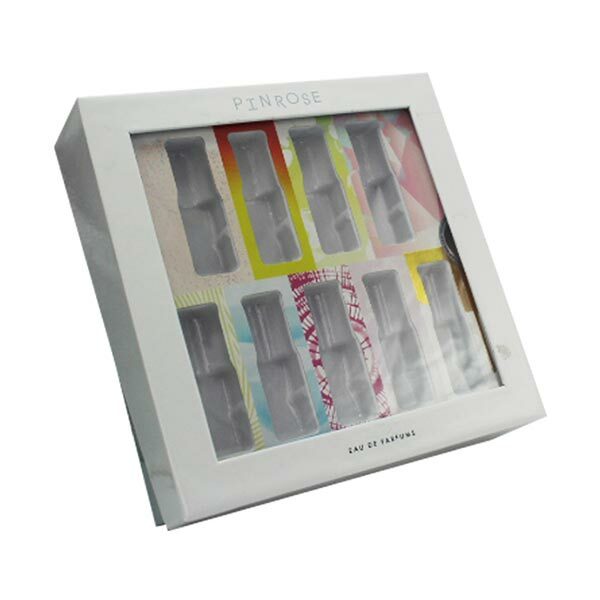 It is made of art paper laminatated on plastic tray. So you can printing any design you want on the insert. 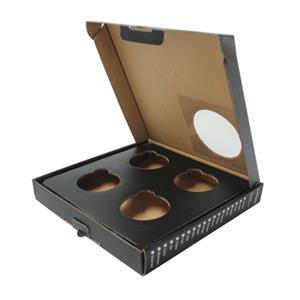 Because there is a large window of the lid, so it is importand to have a nice design on the insert to make your products more beautiful rather than just a white plastic trays. 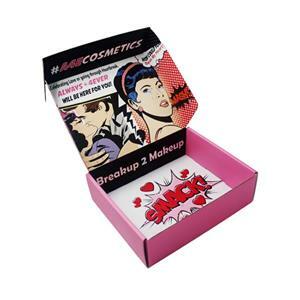 What are the trends for cosmetic packaging design in the future? 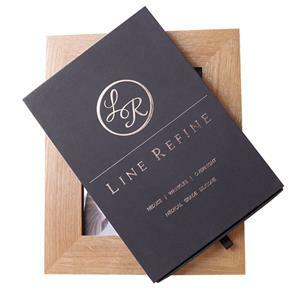 Packaging is the consumer's first impression and lasting impression of the product. Especially in the beauty business, this impression is everything about the product. Therefore, the trend of packaging directly reflects the trend of consumers and products in the beauty and skin care industry. It should be a lot or the whole industry. Fortunately, in today's society, about beauty, everyone can choose products that match their skin. Includes packaging that suits your mood. This has opened up the market for cosmetic packaging.